If you and your spouse of decided to go your separate ways and get a divorce, there are a lot of things that you are going to have to address. 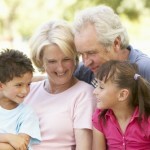 If you have children together, there is no doubt that their best interest is going to be one of your biggest concerns. If you have decided that you want to file for full custody of your child or children, you may not know what to do, where to begin or who to talk to. 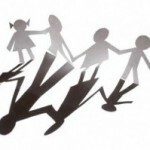 If you are wondering how to file for child custody, please keep on reading to find valuable information. The first thing you’re going to need to do is determine the rules, regulations and procedures that are involved with filing for a divorce in your state. 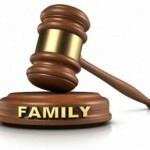 To find this out, check with your court clerk’s office, as your court clerk will be able to provide you with the most assistance regarding child custody. The clerk will explain the procedures to you. You will have to fill out several forms in great detail. It is highly suggested that you dedicate an entire day to filling out paperwork at family court. Properly fill out all of the necessary documents and bring them with you to the court. Make sure you find out how much a fee there is when filing your paperwork. Again, the court clerk will be able to tell you how much this fee will be. You will receive an index number from the court clerk, and this number will be your case ID. This is the number that you will refer to whenever you are interested in obtaining information regarding the update of your child custody case. 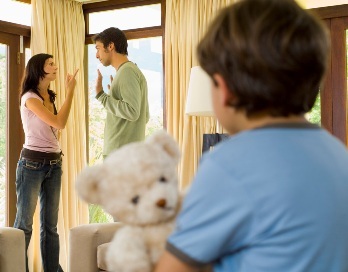 You will have to let your spouse know that you will be filing for child custody. This is done via as a service of process. You will not be able to serve the other parent with this information, but rather someone else who also knows the other parent will have to serve these papers to him or her. « What is the Settlement Agreement?